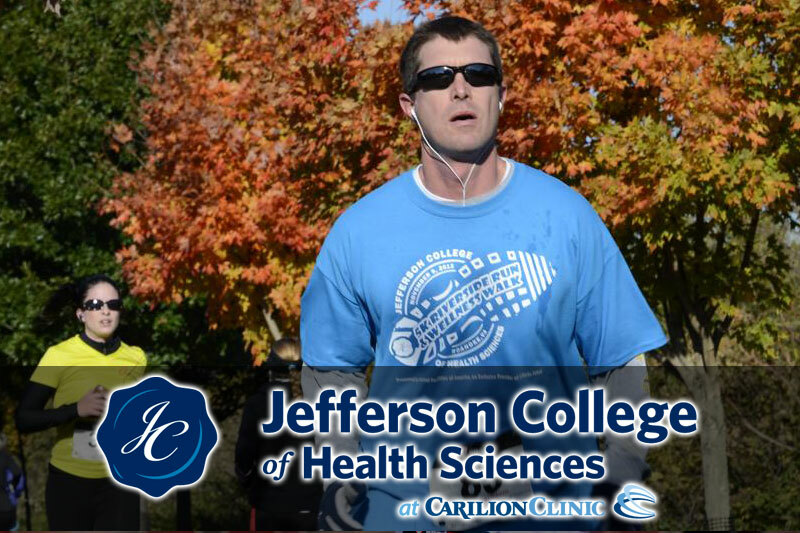 The sixth annual Jefferson College of Health Sciences 5k Riverside Run and Walk is designed to get Jefferson College alumni, faculty, staff, students, supporters, Roanoke and our surrounding communities active and to raise the awareness of Jefferson College of Health Sciences. As Roanoke's downtown college, Jefferson College provides a unique and vibrant education atmosphere for it’s 1,100 students enrolled in the health sciences. 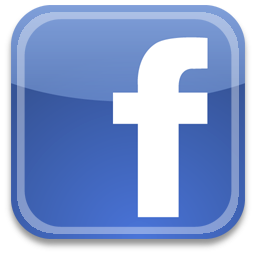 Offering 22 academic programs on the doctoral, master's, bachelor's, associate, and certificate levels; Jefferson College of Health Sciences is educating ethical, knowledgeable, competent, and caring healthcare professionals for the Roanoke region and beyond. Proceeds from this event will support the Jefferson College Education Foundation Extra Mile Fund which funds students co-curricular activities.